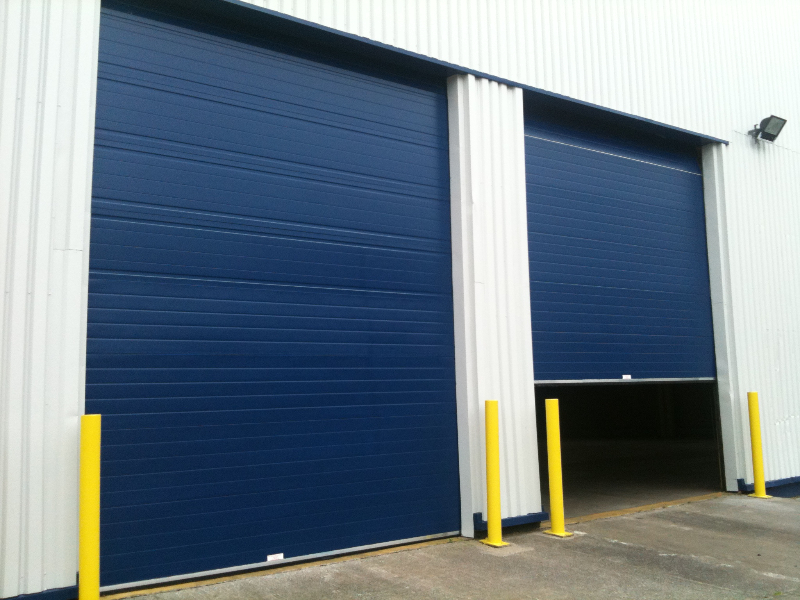 Established in 2005, we are market leaders in the manufacture and supply of Industrial Doors Cheshire. 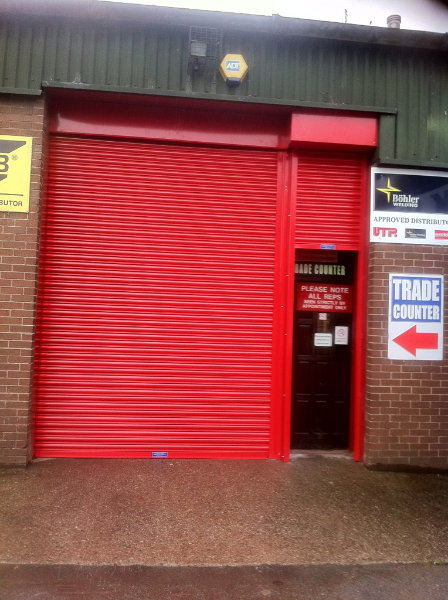 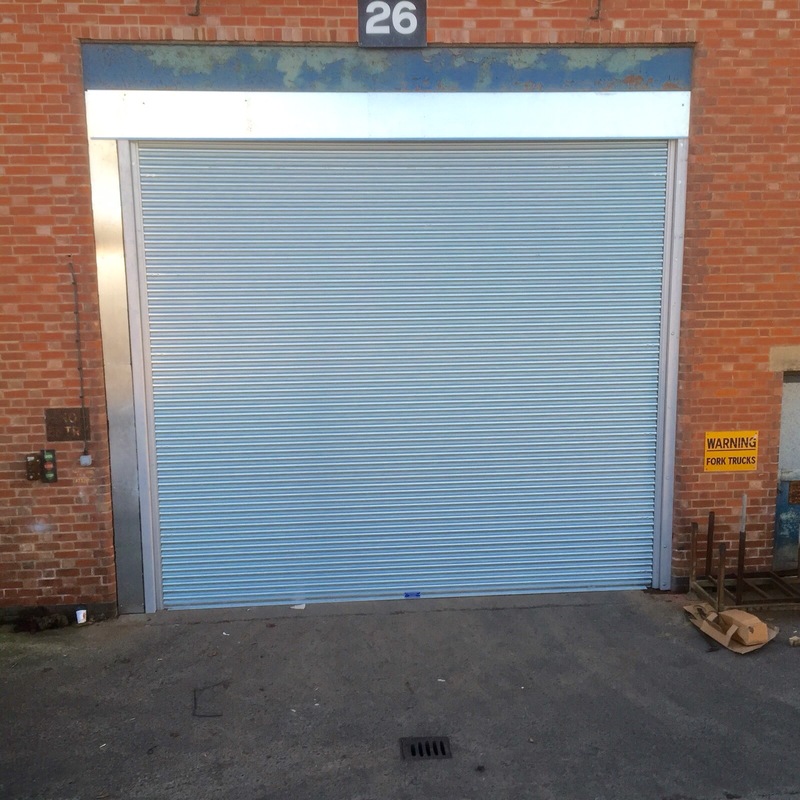 As well as the manufacturers and suppliers of quality industrial doors we also offer reliable commercial door repairs. 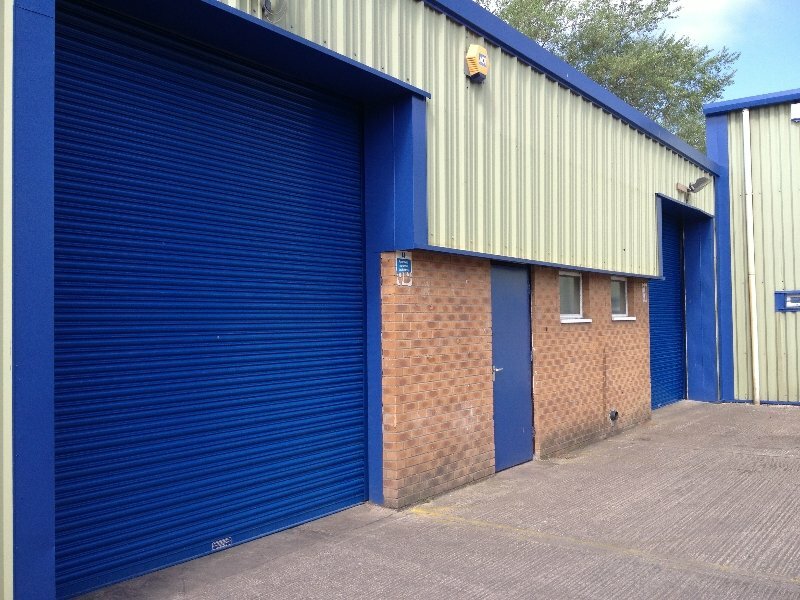 Our commercial door fitting teams provide experienced workmanship and quality on-site finish. 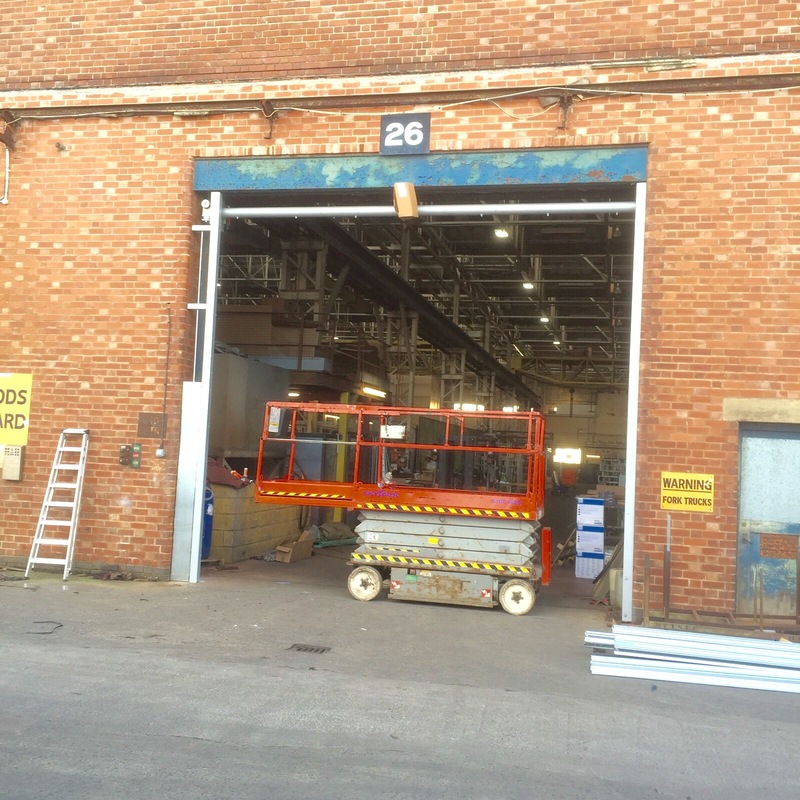 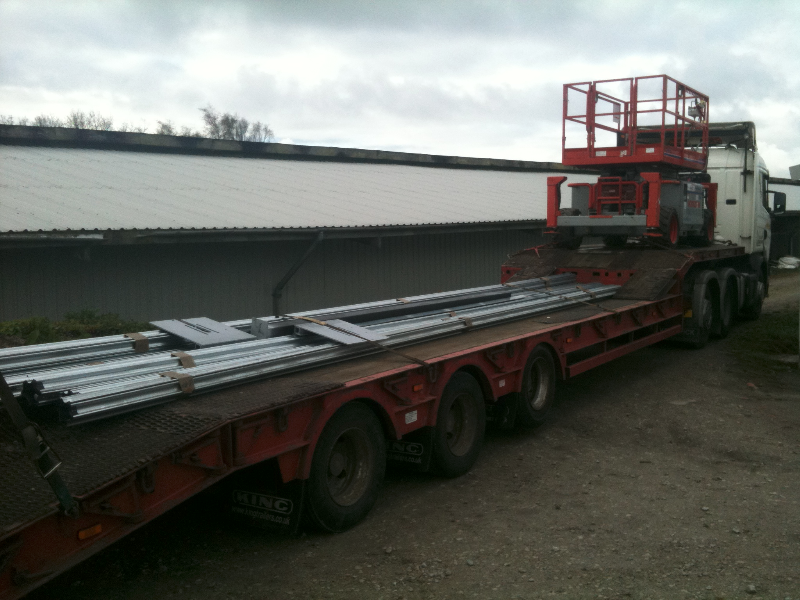 We specialise in emergency maintenance and Industrial Door Repairs Cheshire. 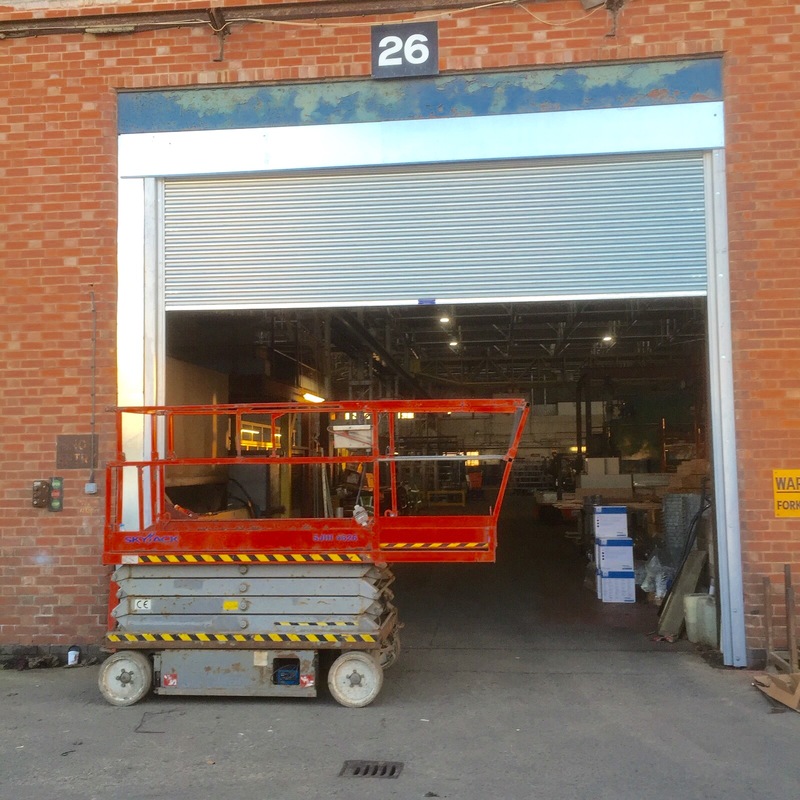 99% of our industrial door repairs are completed within 1 day and we are usually on site within the hour. 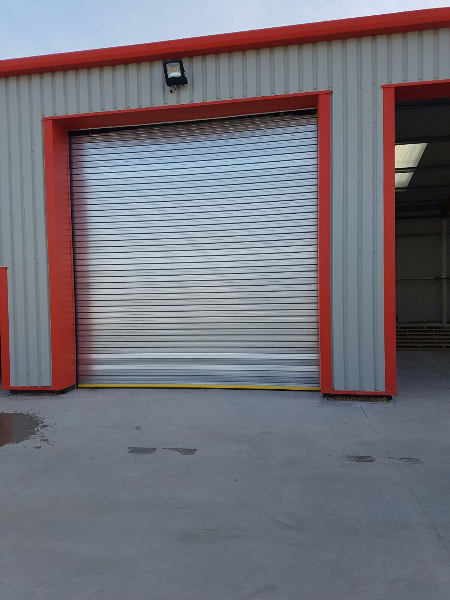 We pride ourselves on providing our industrial repair service when you need it most, without compromising the security of your business premises. 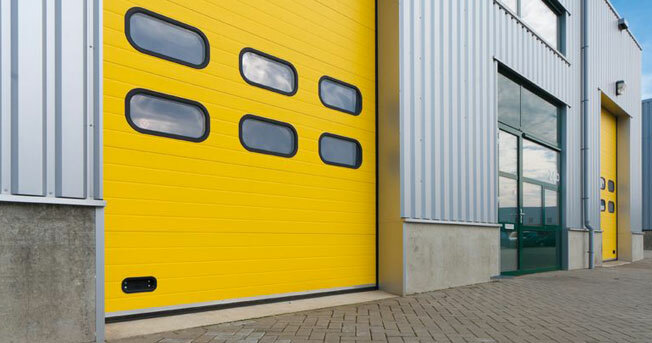 We are always ready and prepared and can quickly attend industrial door repair jobs. 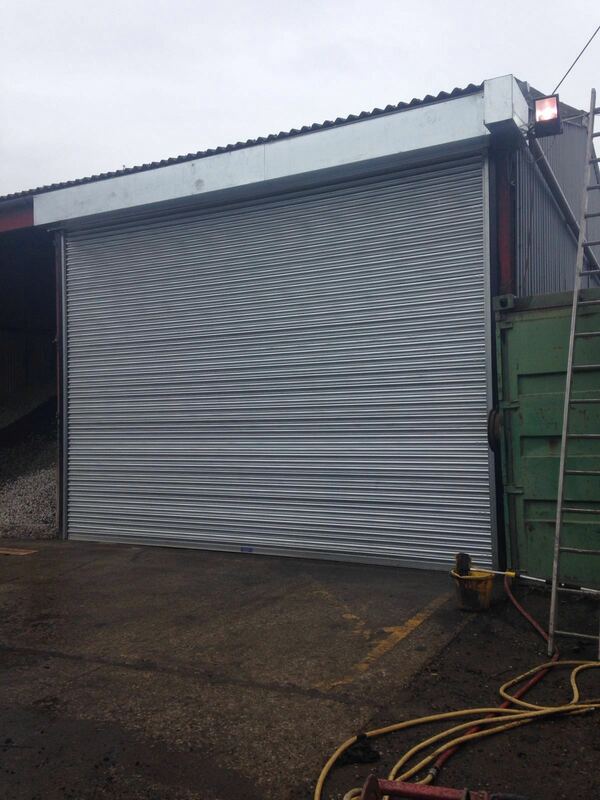 We offer top quality industrial doors for sale in Cheshire! 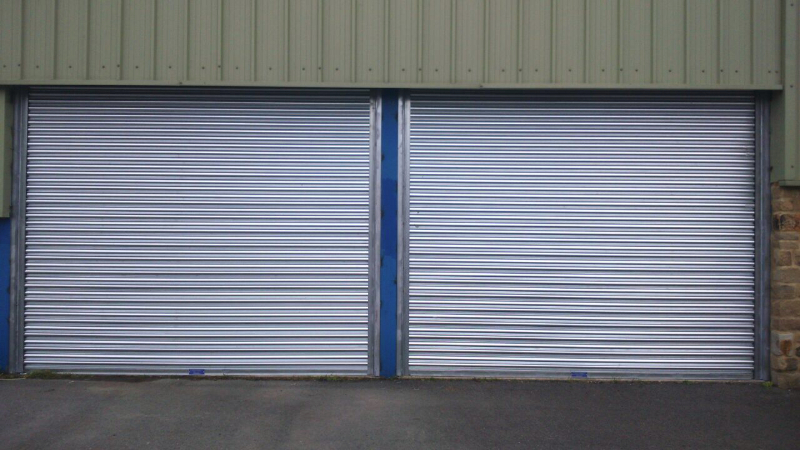 We also have professional commercial door installation services at competitive prices. 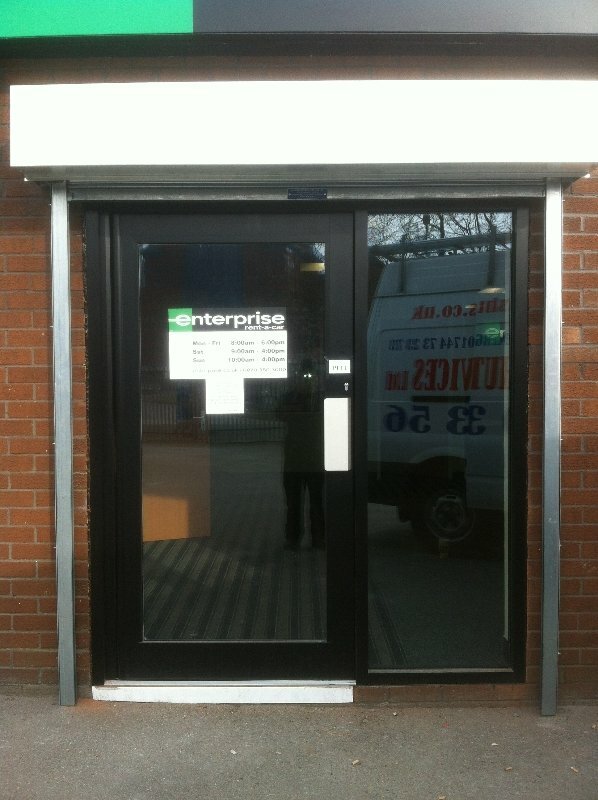 If you are looking for commercial doors to be tailor made to suit your business, then look no further. 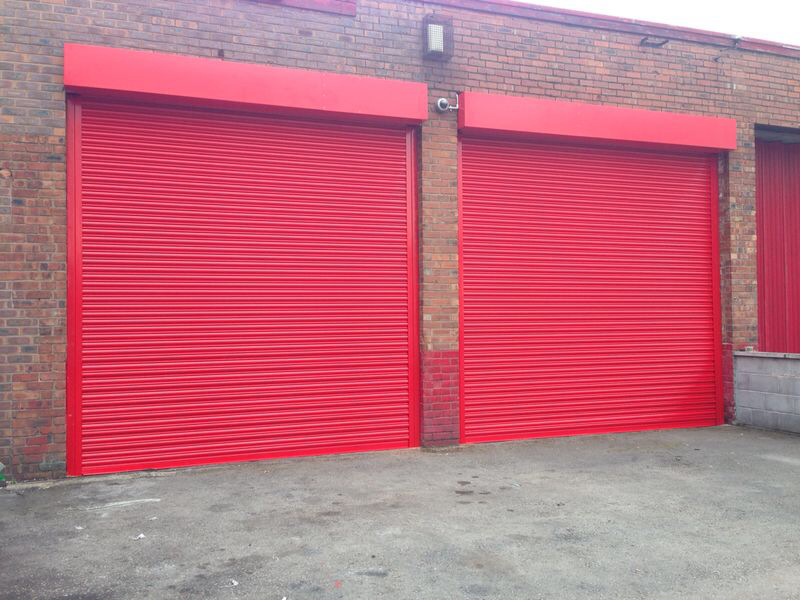 We are experts in the manufacturing, supply, installation and maintenance of all types of industrial and Commercial Doors in Cheshire. 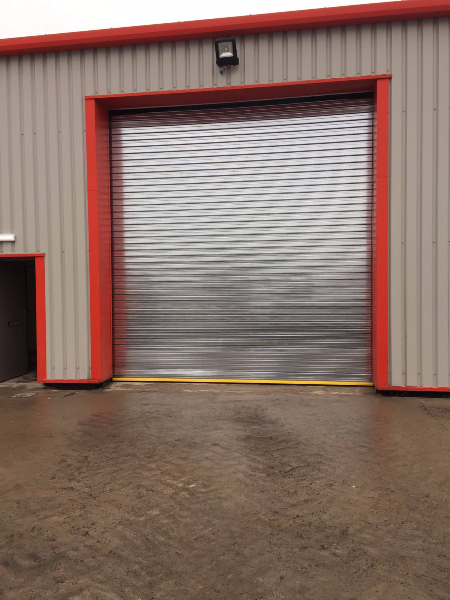 So if you are in Cheshire we can manufacture, supply and fit industrial doors and commercial doors to suit your very needs. 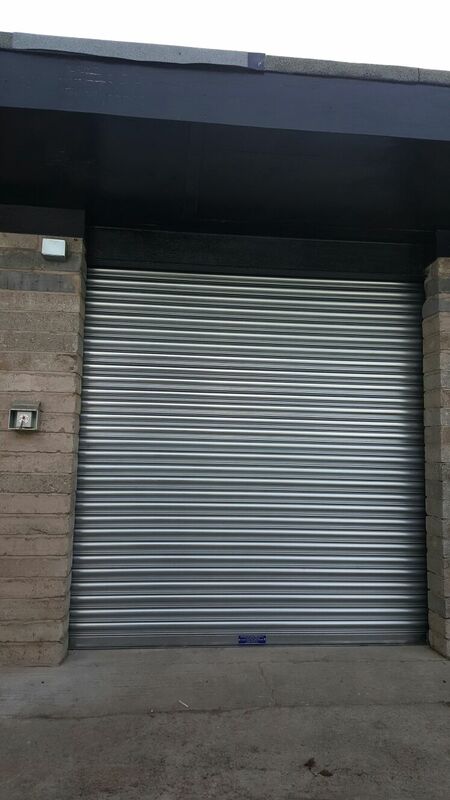 We offer as standard a 2 year warranty on all Industrial Doors Cheshire and we offer a fast turnaround from initial contact to installation. 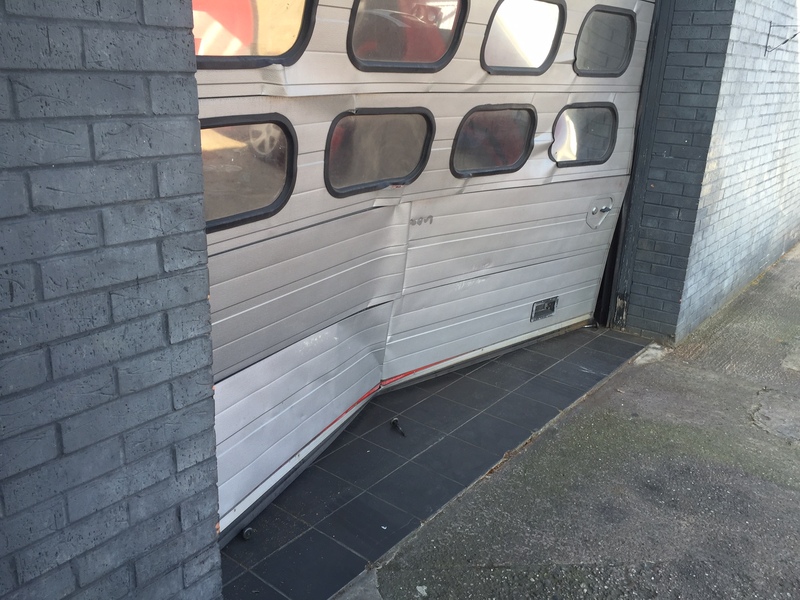 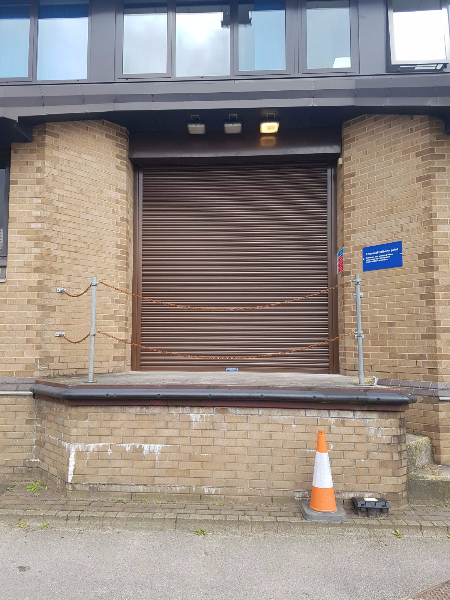 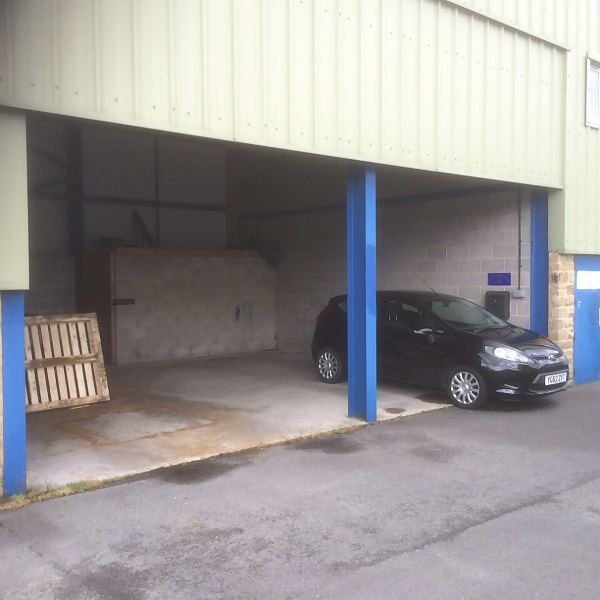 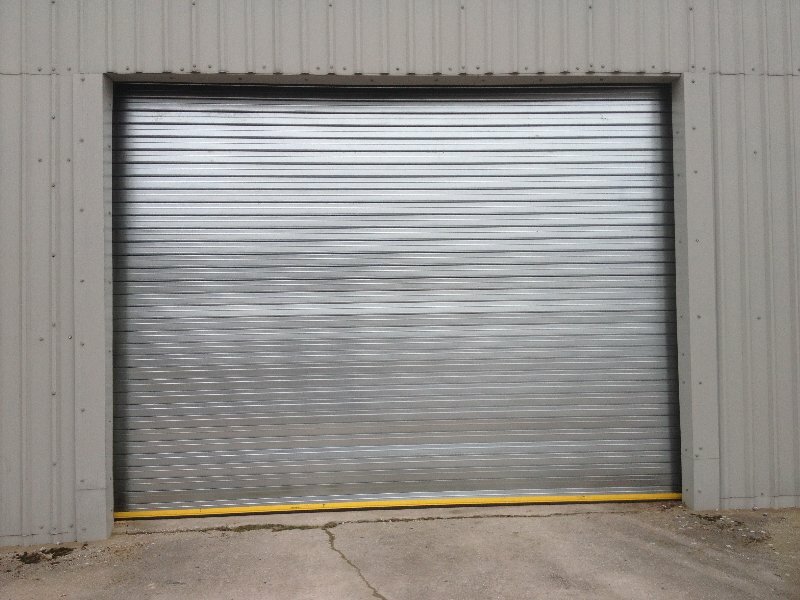 For more information on our industrial doors or commercial doors, or a free no obligation quotation on all our products and emergency 24 hour repairs, please call us on 0800 328 9356. 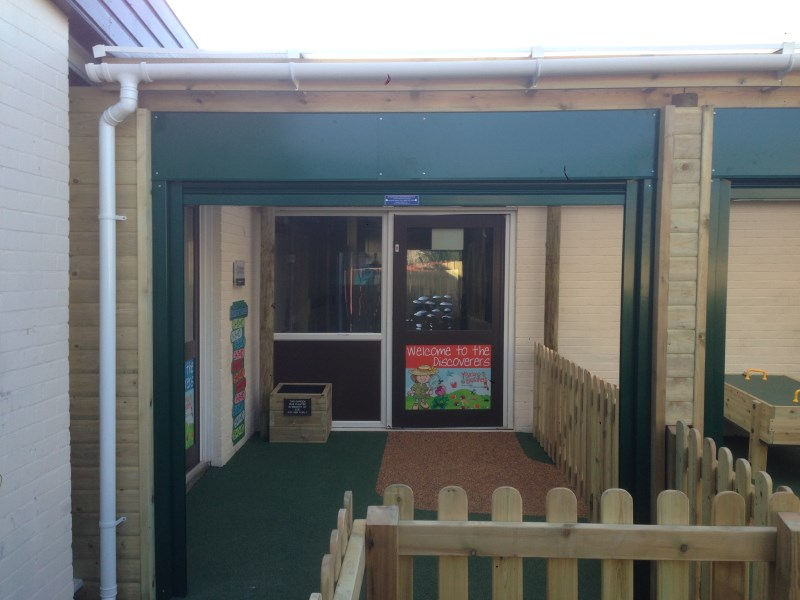 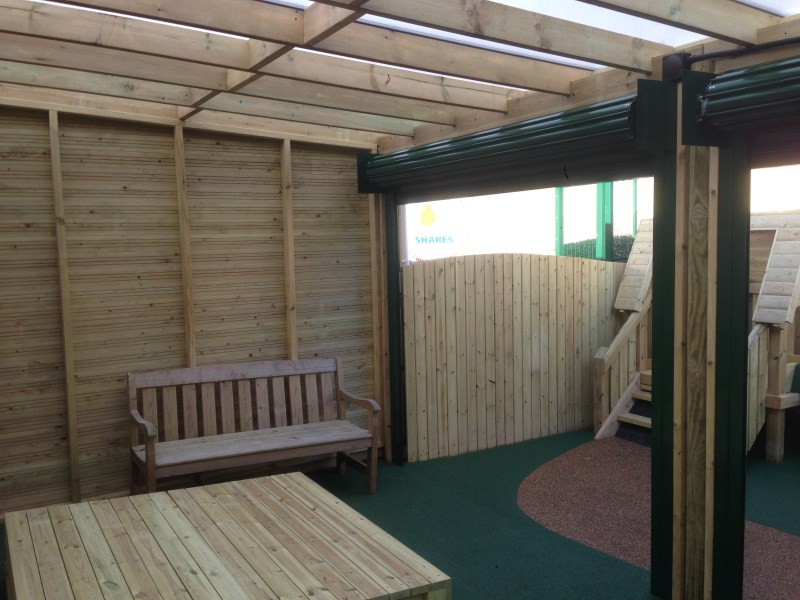 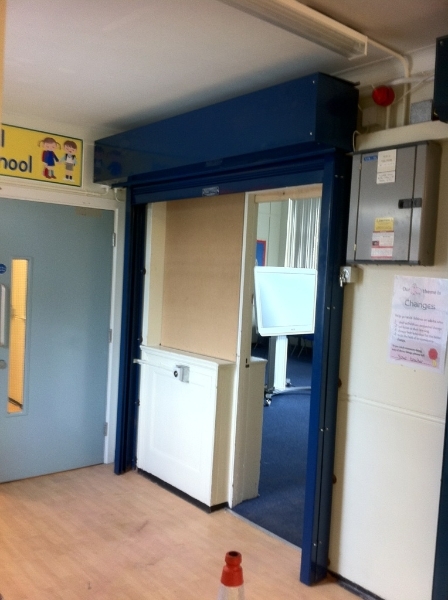 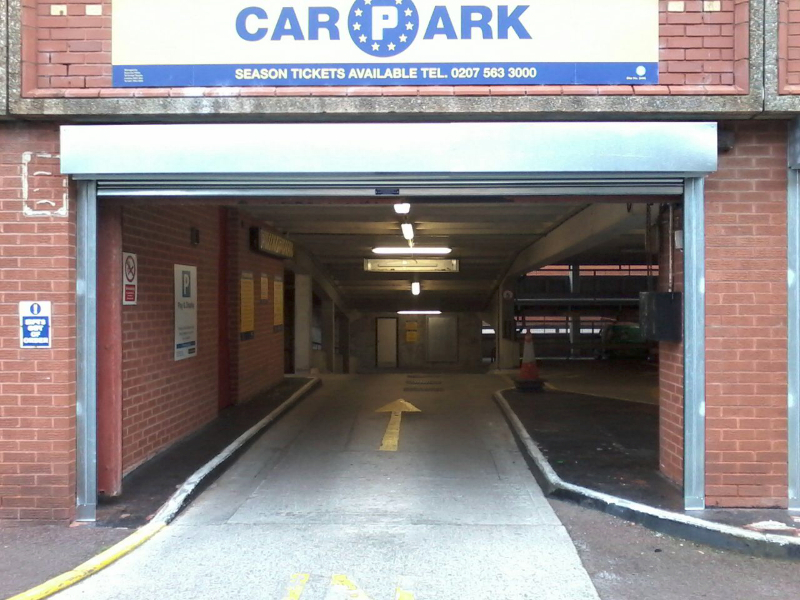 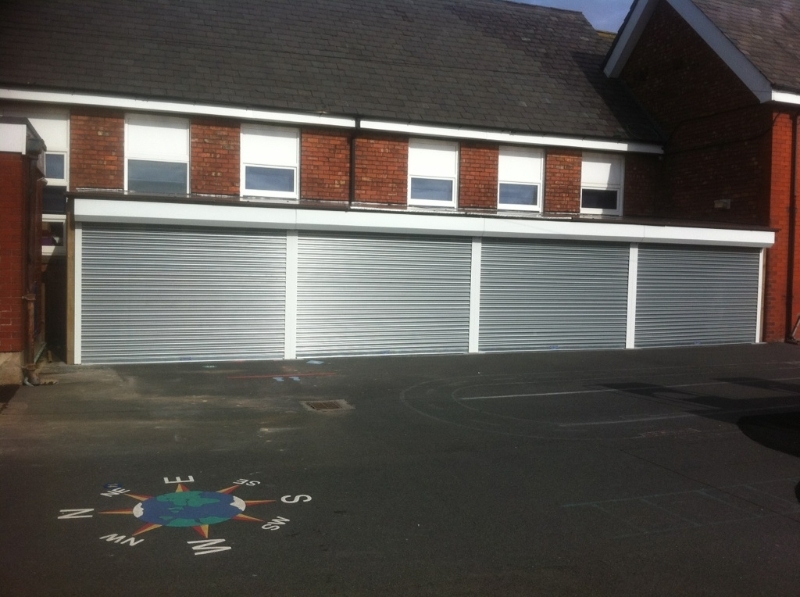 We manufacture and supply a wide variety of commercial doors and industrial doors in Cheshire. 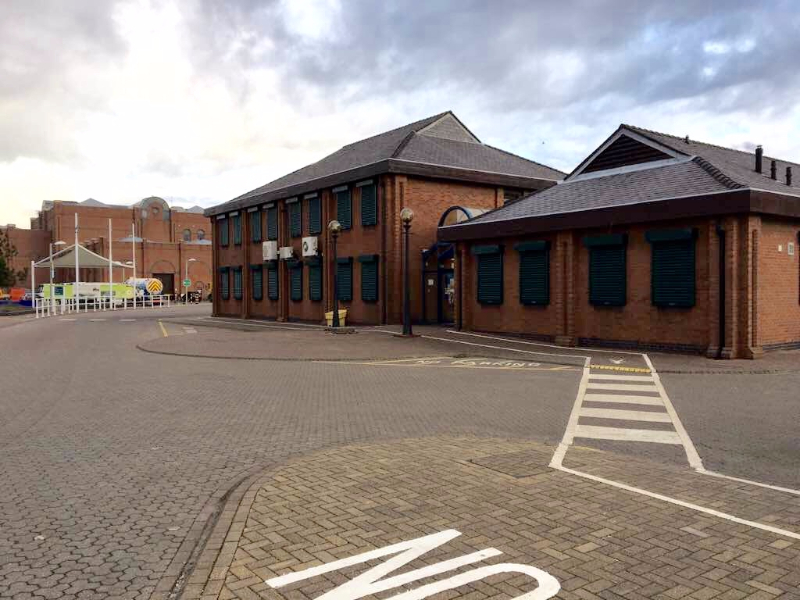 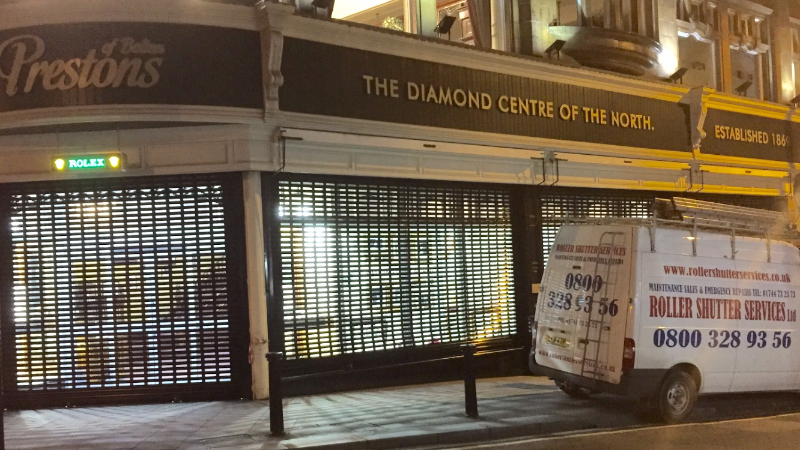 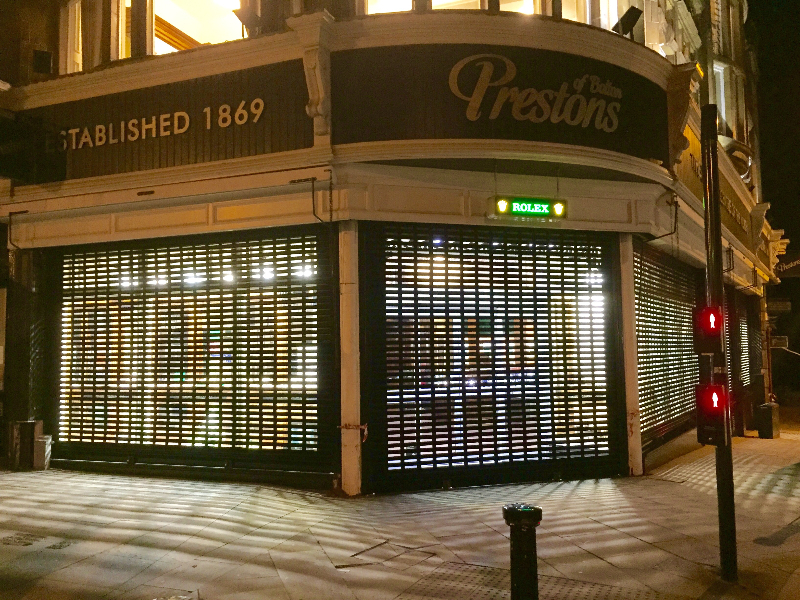 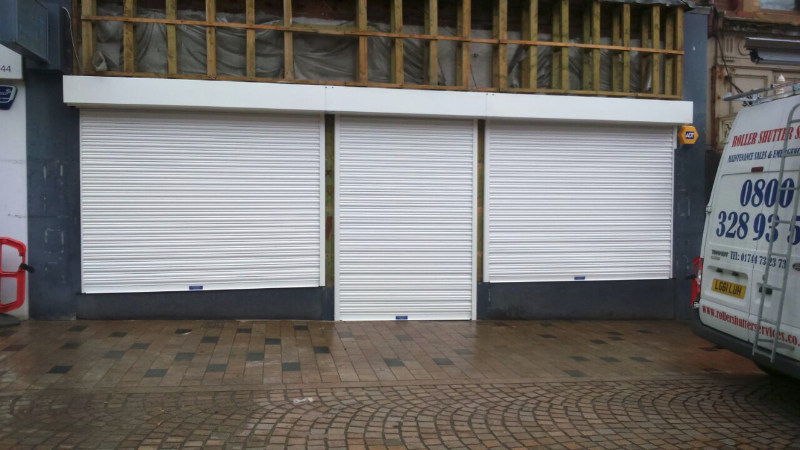 On the commercial side we can tailor make commercial doors to suit pubs, banks, shopping centres and restaurants. 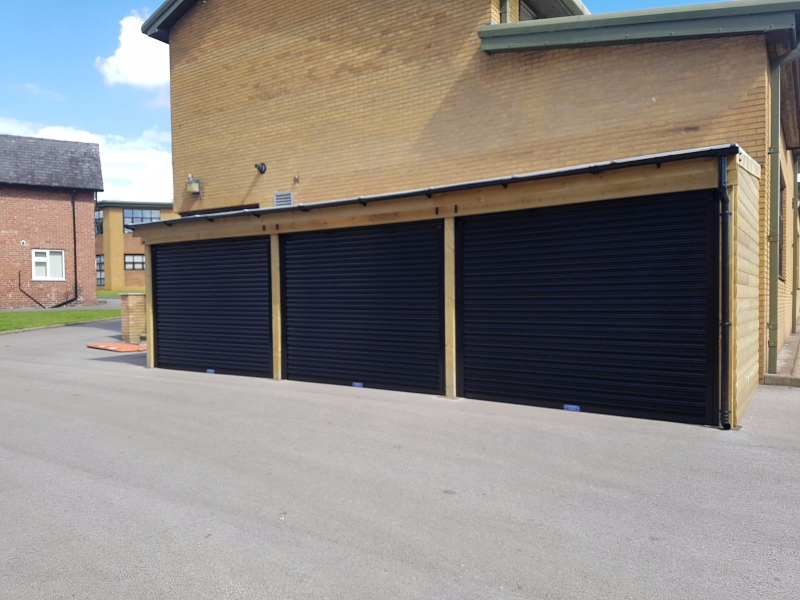 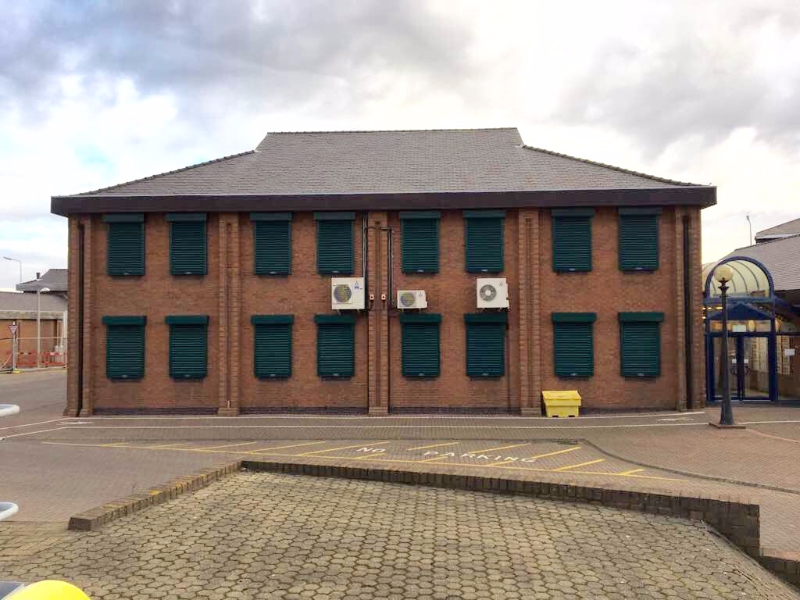 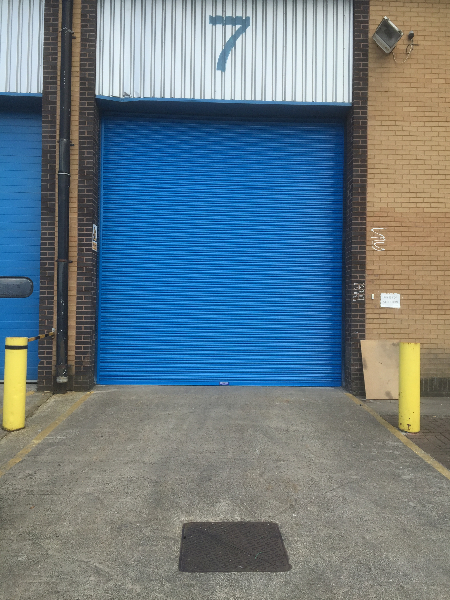 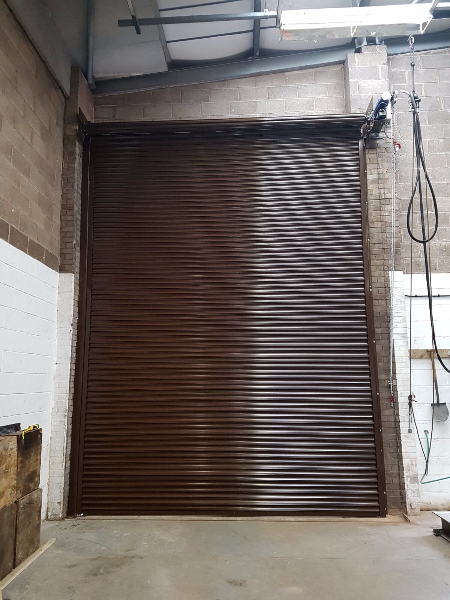 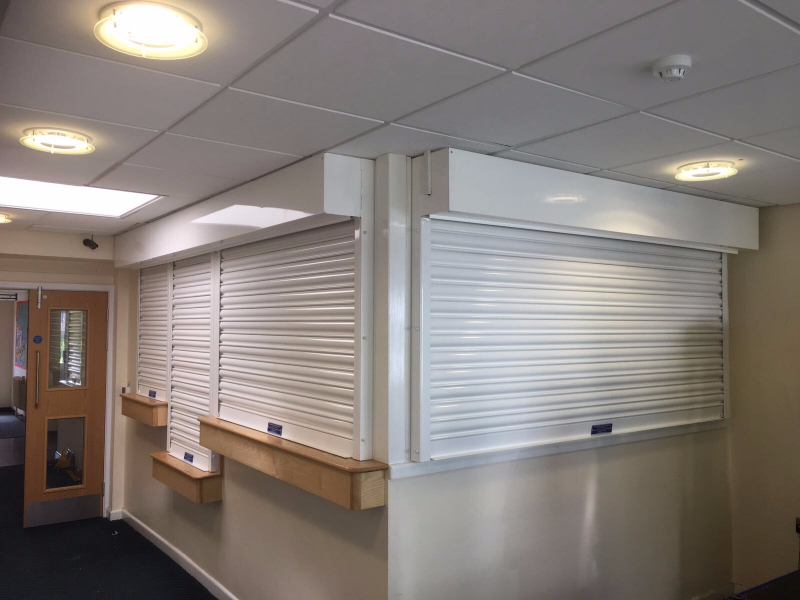 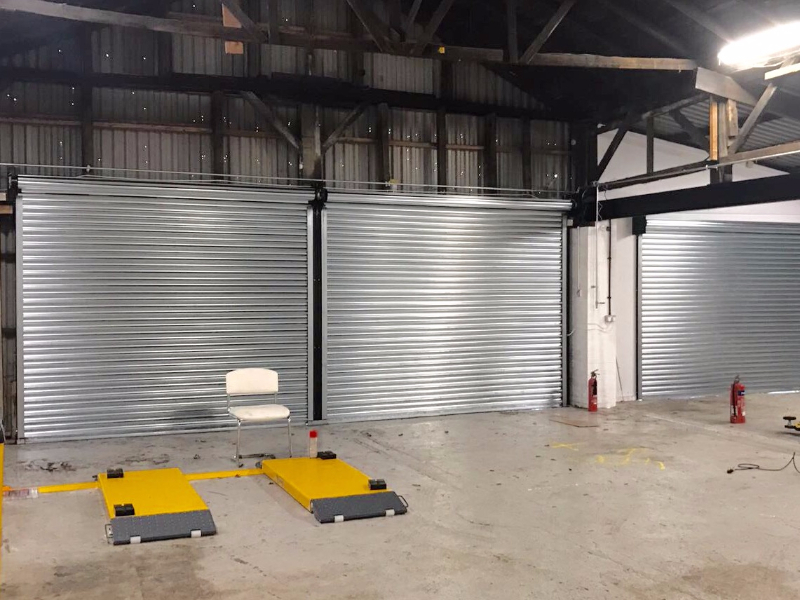 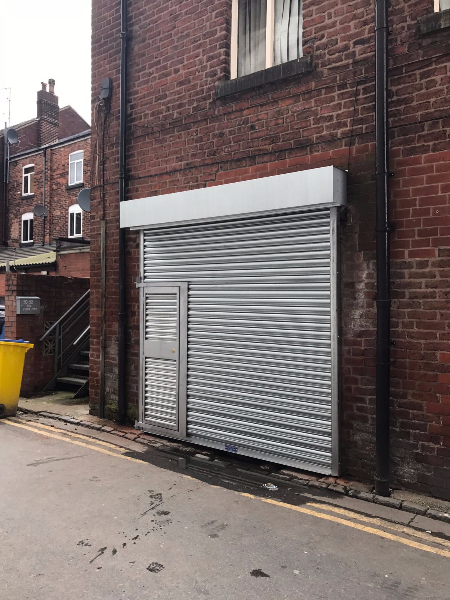 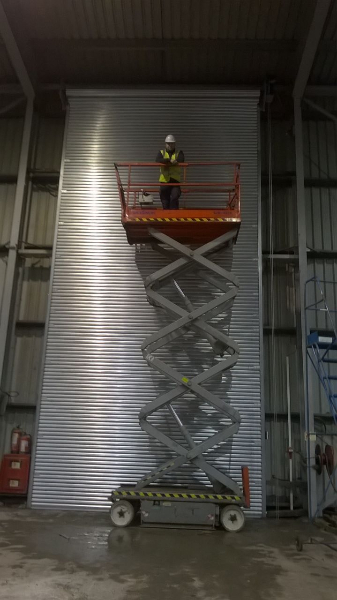 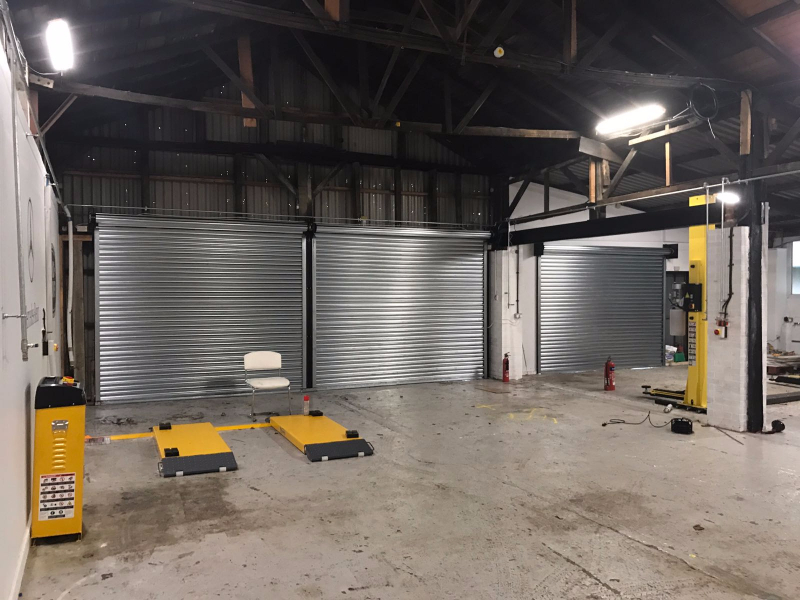 If you are in need of an industrial sized door system, then we can also manufacture, supply and fit any type of industrial shutters. 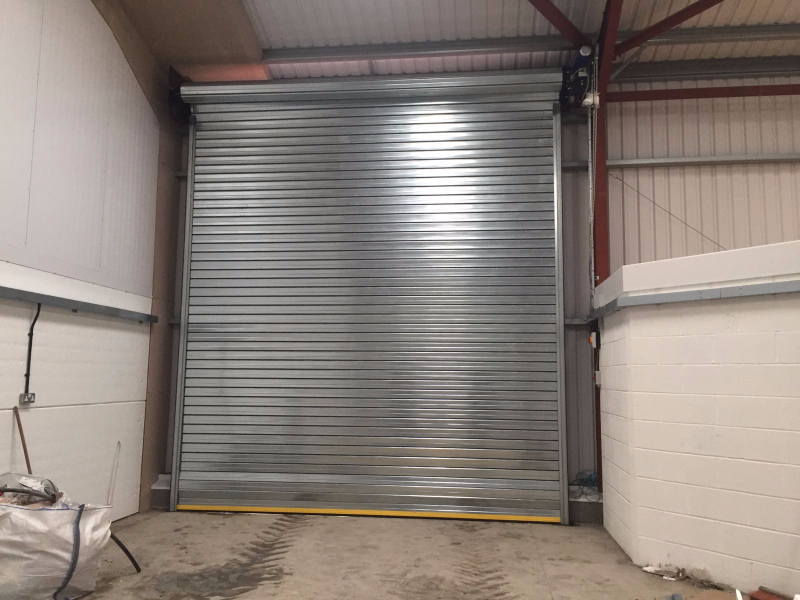 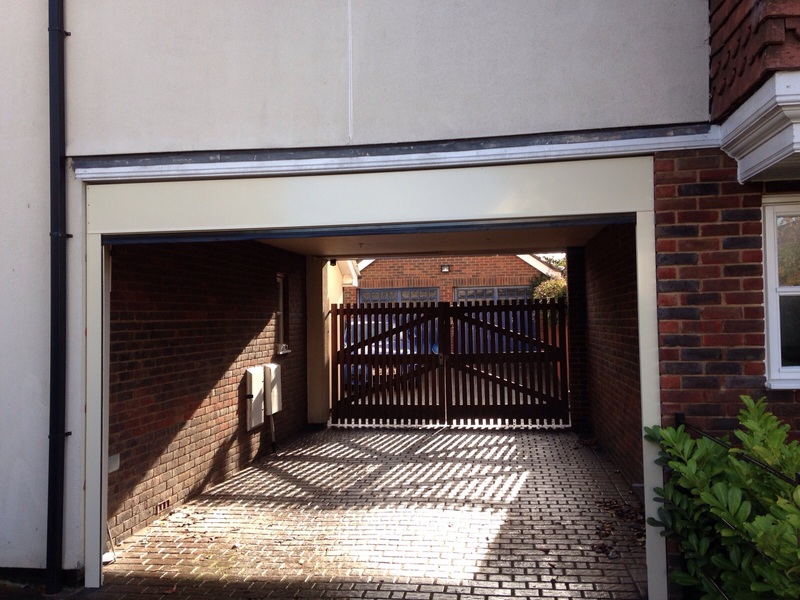 If you are a homeowner we can also help you with the supply and installation of industrial doors, commercial doors and electric doors. 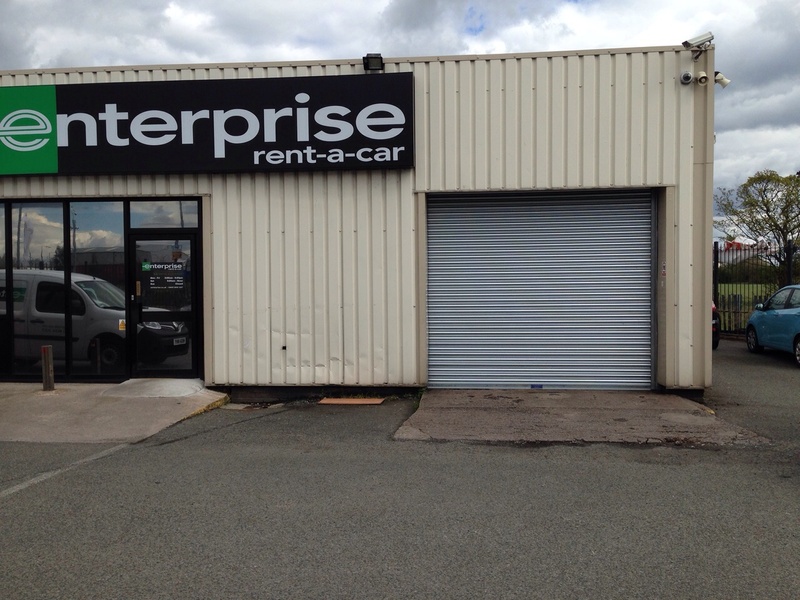 We are happy to take enquiries from anywhere in Cheshire. 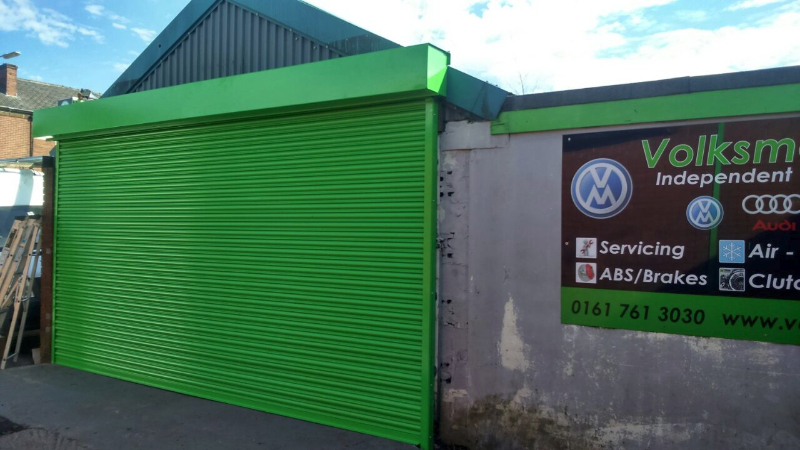 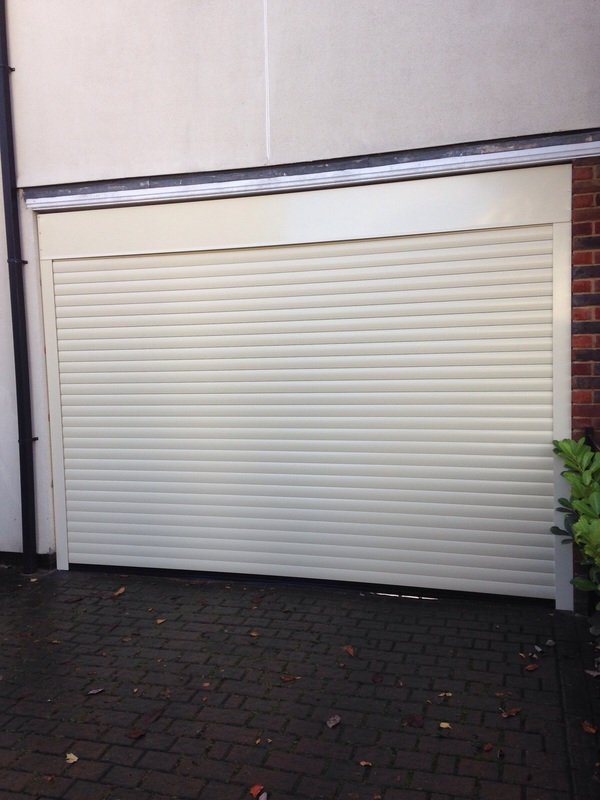 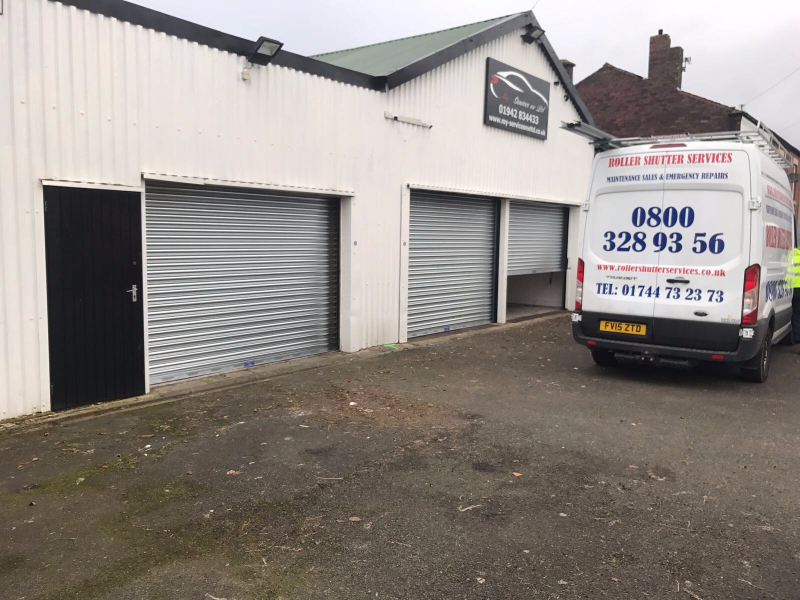 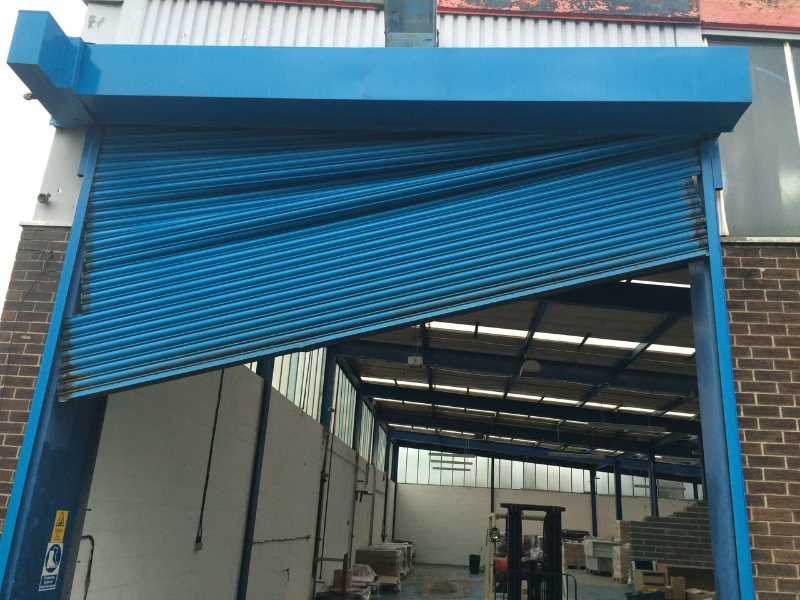 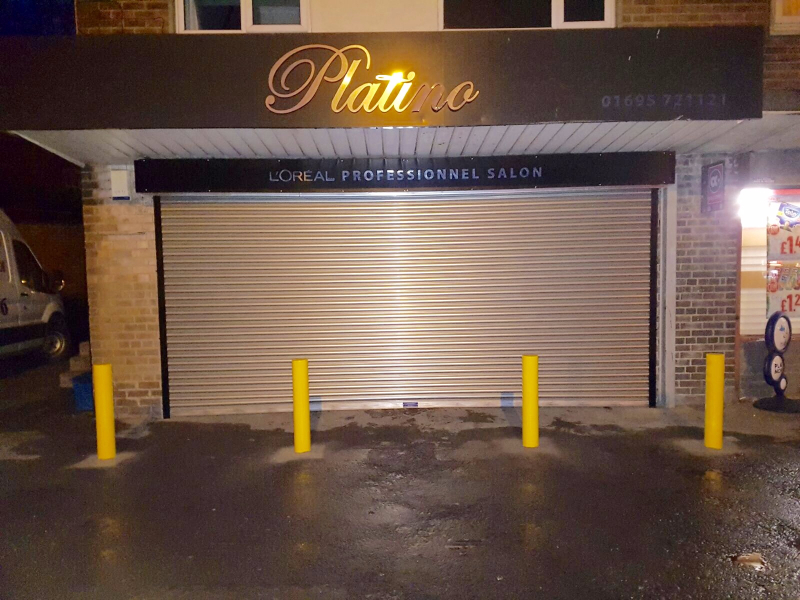 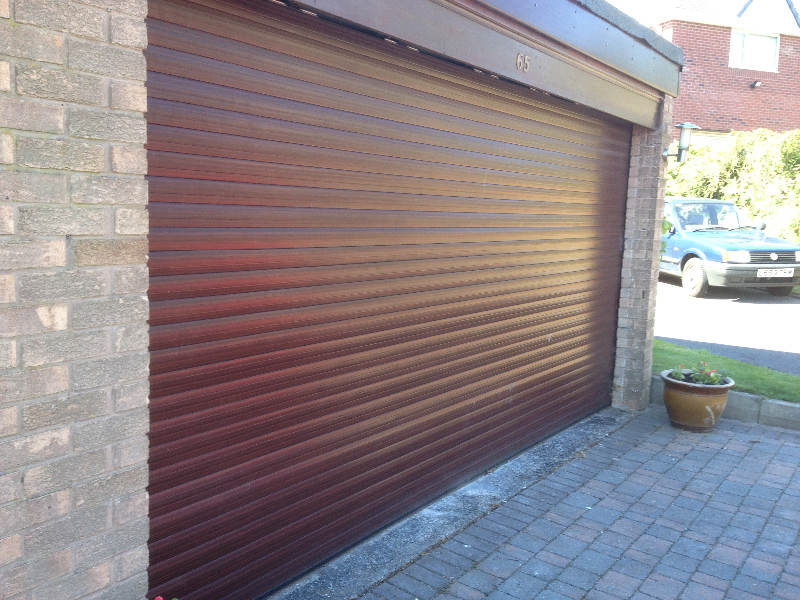 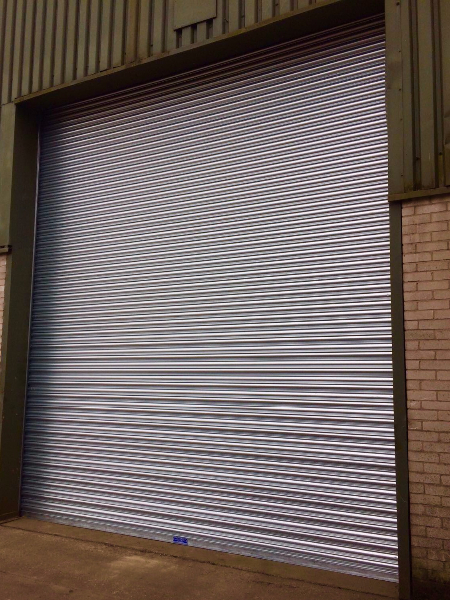 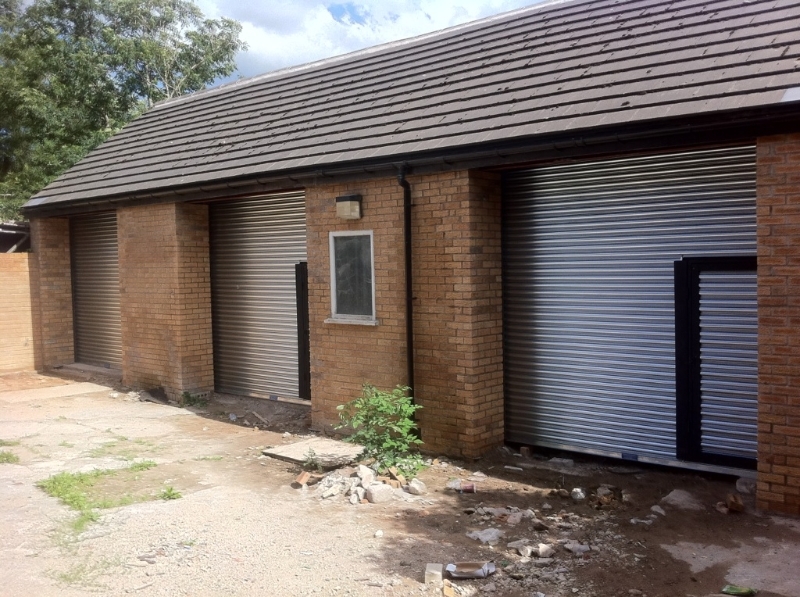 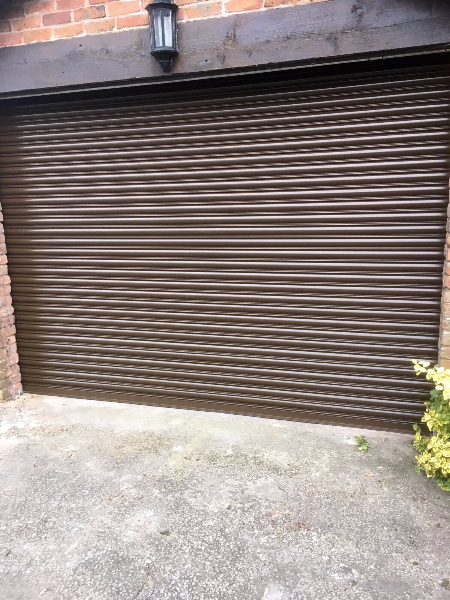 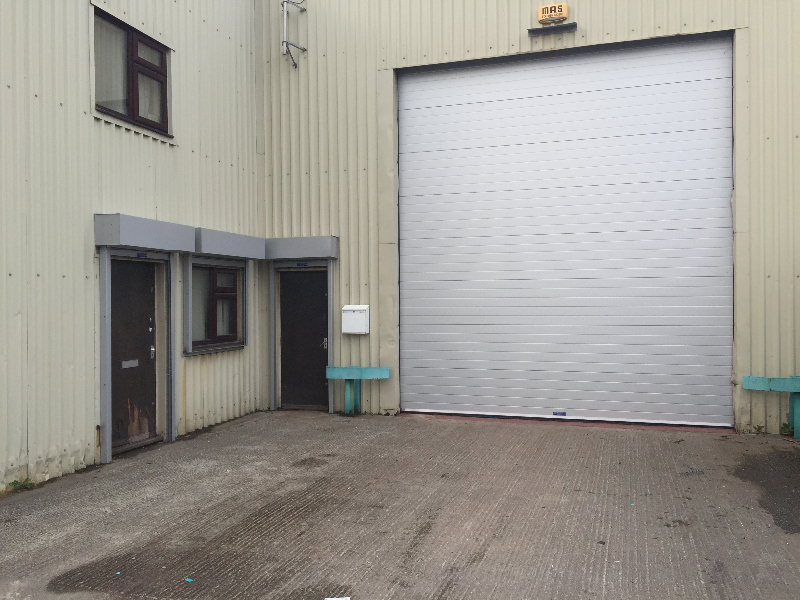 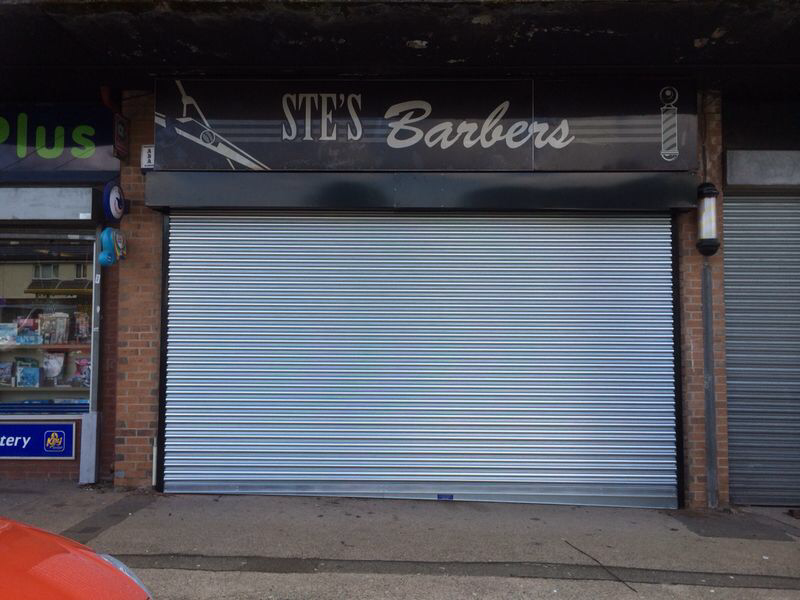 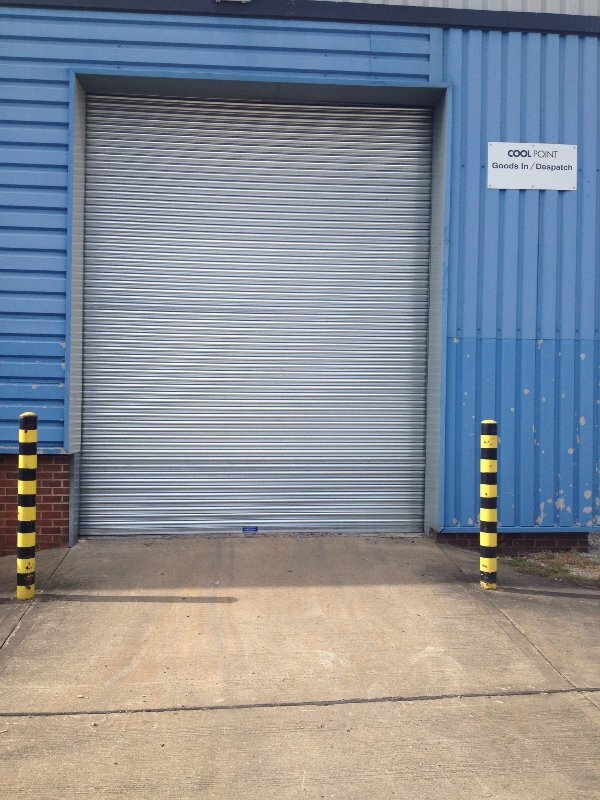 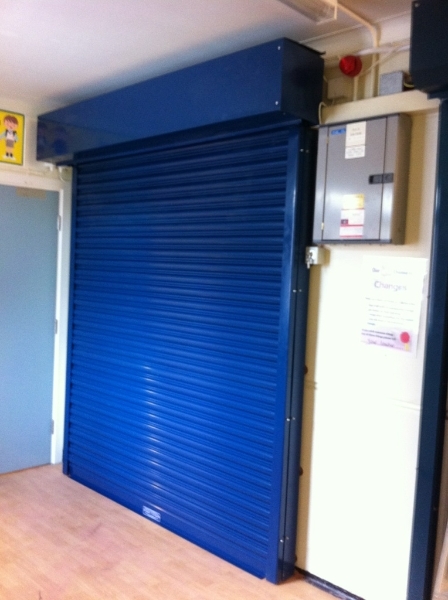 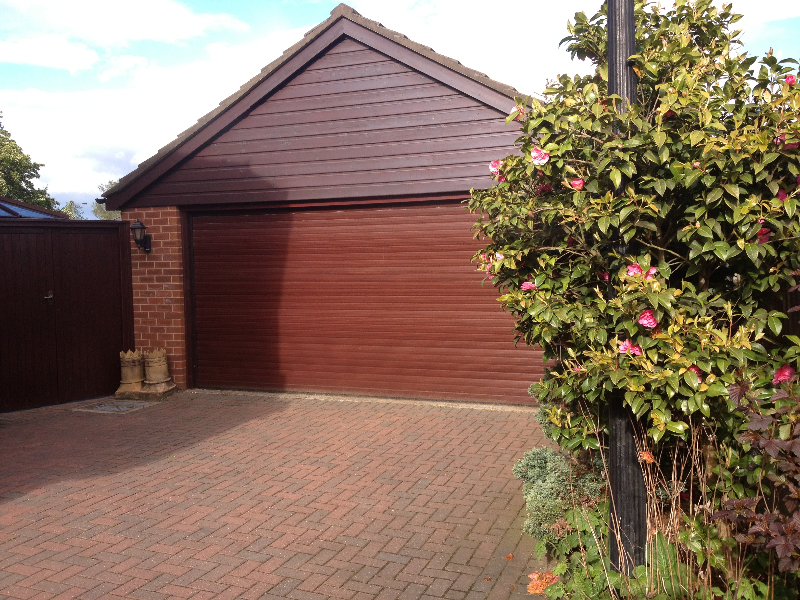 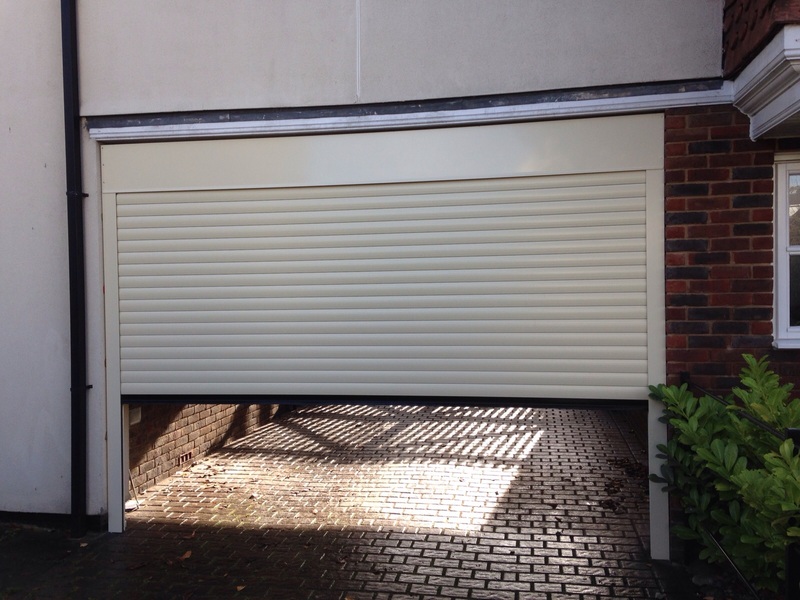 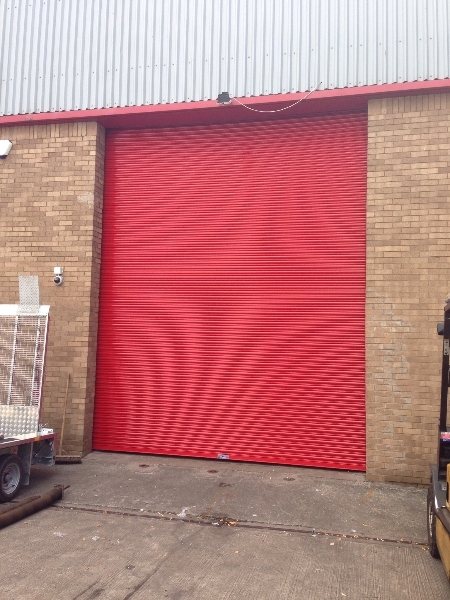 We are able to manufacture, supply and install industrial & domestic roller shutters & security doors across Cheshire. 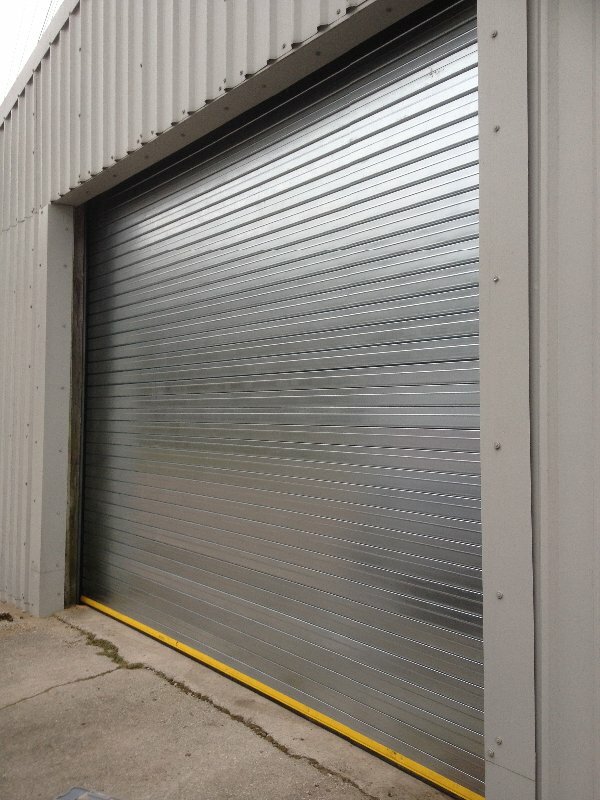 We can supply & install Industrial Doors in Cheshire and the surrounding areas. 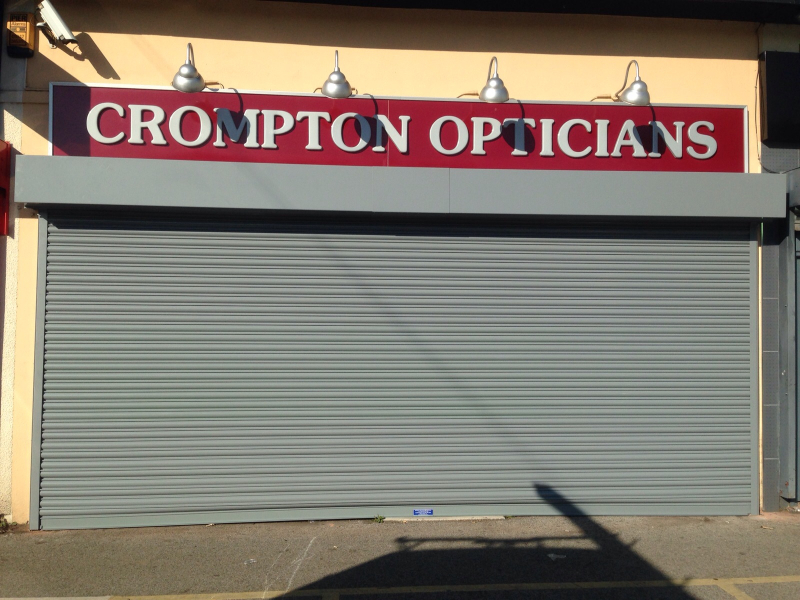 Remember, they all come with a 2 year warranty and are made from high grade materials. 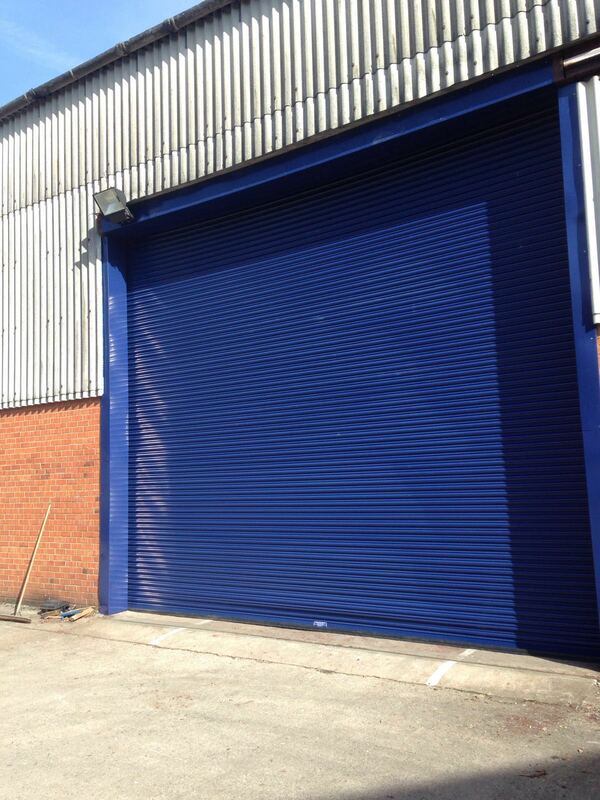 Our industrial doors can be powder coated, manual or automatic.